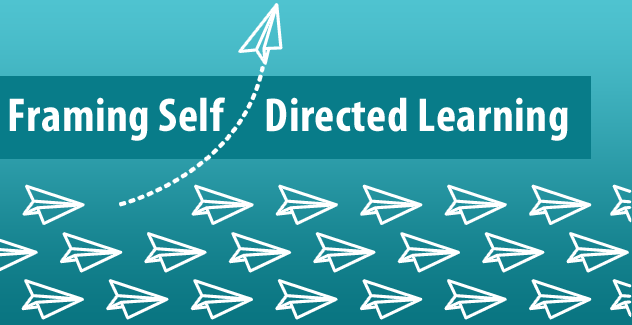 This is a series of five blog posts on Self-Directed Learning (SDL), which has become somewhat of a vogue term in the present educational context. For example, the Partnership for 21st Century Skills identified SDL as one of the life and career skills necessary to prepare students for post-secondary education and the workforce. In the previous post, through a review of the literature, I framed Metacognitive Capability as crucial to the development of Self-Directed Learning (SDL), and potentially the most significant so-called 21st Century Competence. 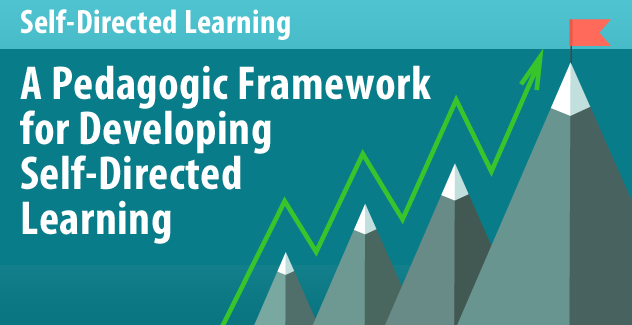 In this second post I outline, explain and illustrate an Evidence-based Pedagogic Framework for developing SDL. This is the underpinning theoretical rationale for the subsequent posts detailing the strategies to be used and how they work. In this series, I will unpack SDL in terms of what it actually means and entails as a human capability (e.g., the key underpinning competencies) and how teaching/training professionals can best design and facilitate learning experiences (e.g., strategies) to enhance students’ self-directed learning. In this first post, I’ll deal with the issue of establishing a clear frame on what SDL is and how such capability enhances learning and well-being. For educators interested in teaching online, the question of where to begin is always at the forefront. There are so many resources available and knowing what the first step is can seem impossible. This is the second in a 3-part blog series from Laura Howard, sharing her knowledge and experiences in teaching online from where to start, to making over existing assignments and establishing your own process. The first post focused on 'Where to Start' and the benefits on teaching online as well as resources you may have available at your institution. 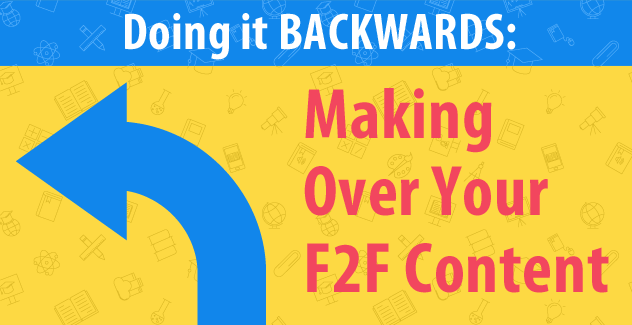 This second post focuses on making over existing content, previously used for face-to-face (F2F) instruction, for online use. 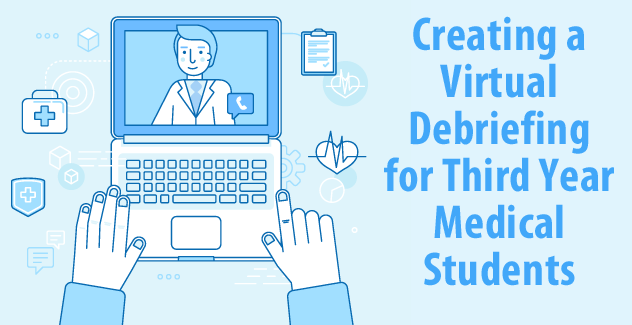 When direct experience with patient assessments plays a key role in medical school education, the question comes to mind: "Is it possible to create an effective, online debriefing of an in-person experiential learning experience?" Lisa Ferris from the University of Arkansas for Medical Sciences believes the answer is "Yes!" 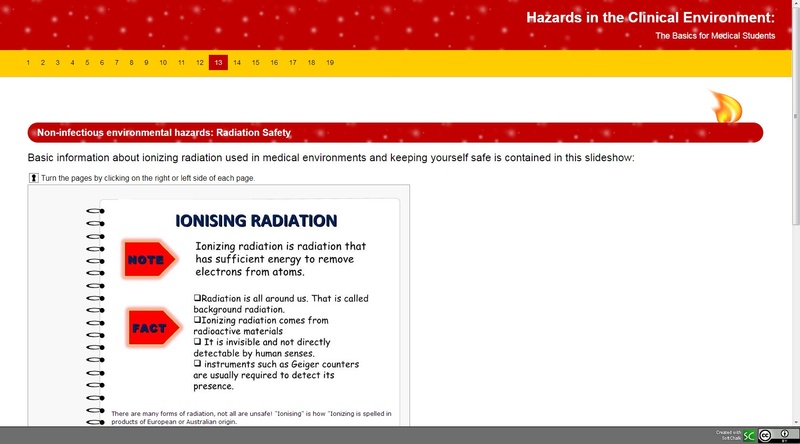 In this blog post, you'll learn how Lisa designed an online module for use as a virtual debriefing for third year medical students. 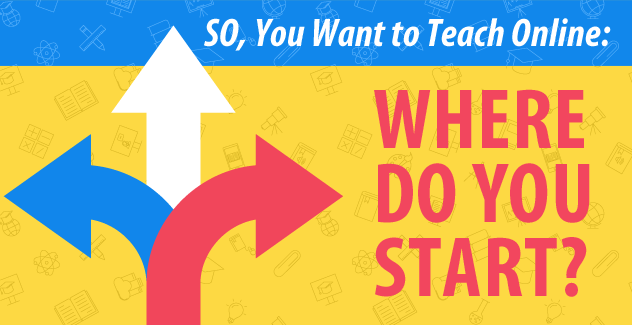 So, You Want to Teach Online: Where Do You Start? For educators interested in teaching online, the question of where to begin is always at the forefront. 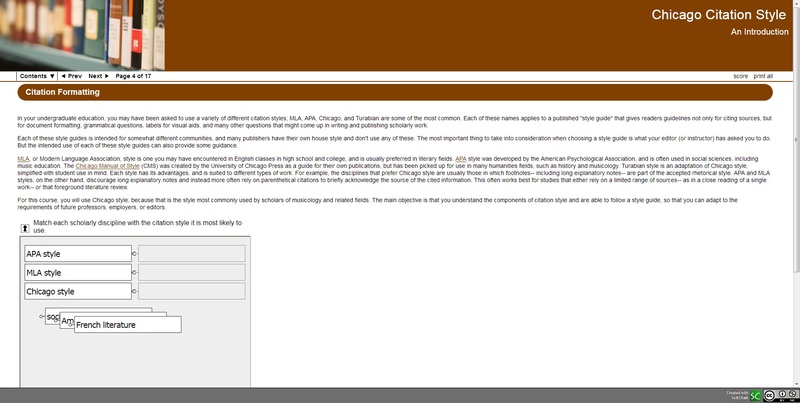 There are so many resources available and knowing what the first step is can seem impossible. In this 3-part blog series from Laura Howard, she shares her knowledge and experiences in teaching online from where to start, to making over existing assignments and establishing your own process. This first post focuses on 'Where to Start' and the benefits on teaching online as well as resources you may have available at your institution. 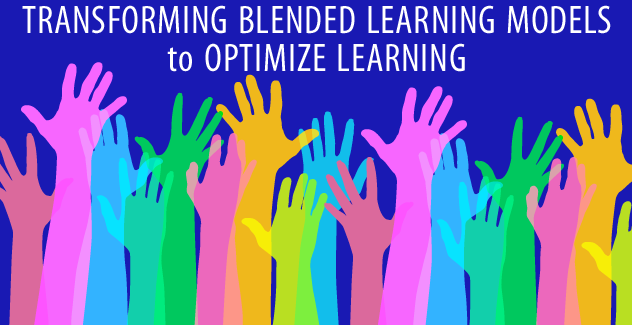 There are many Blended Learning models but which one works best for you and your subject? In this blog post, Robert Godwin-Jones will share the model that works best for his classroom and provide guidance on how to choose the model that would work best for you. 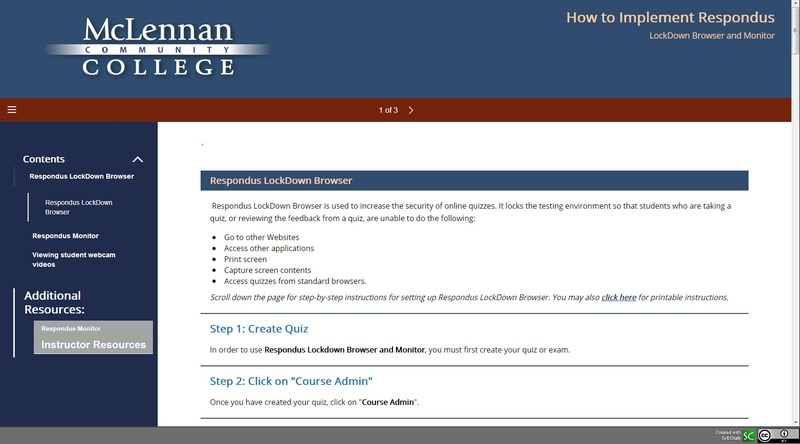 Why do students fail or drop out of online courses? Many times, they're unprepared or have unrealistic expectations for what online learning really is. 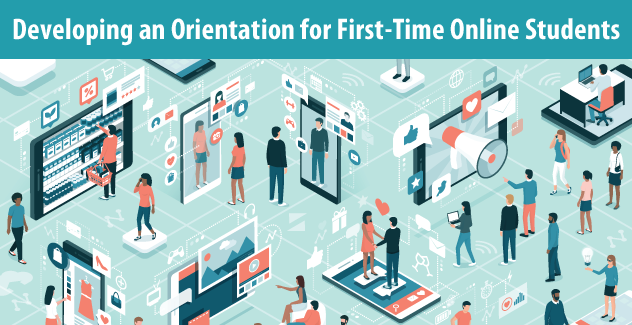 In this blog post Dena Coots will share her experience developing and implementing an online orientation for first-time online students and how it has impacted them and faculty at Alvin Community College in Texas.